A general Outpatient Department for non-urgent conditions staffed by qualified nursing staff. 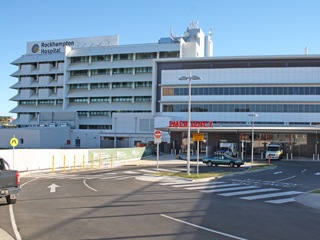 The specialty services available at Rockhampton Hospital are listed; a referral may be required from your treating health professional before an appointment can be made. 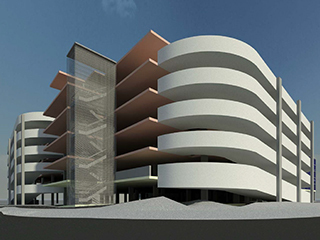 A multi-storey car park will be built at Rockhampton Hospital, with construction expected to start in 2017 following a thorough consultation and design process. The Hospital and Health Service is planning to commence a high voltage upgrade project in 2017. The power generation and supply will then be in a central location that offers increased capacity as well as enhanced access for maintenance. An upgrade and refurbishment works on the Centralised Sterilising Department is projected to be completed in mid-late 2017.